“Good morning, Mr Phelps…. your mission should you decide to accept it is…..” So began the introductory scene setter for the 1960s/1970s TV series “Mission Impossible”. In today’s vernacular #MissionImpossible would be how AFC Unity’s trip to play Beighton Magpies would have been viewed. 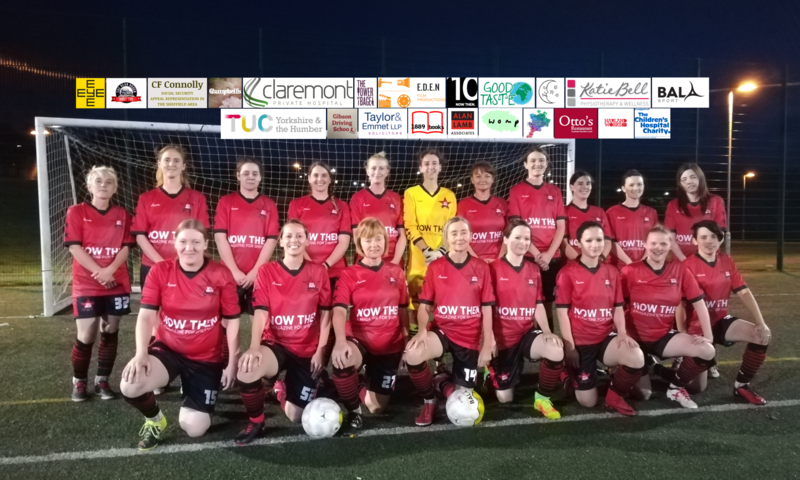 A long and eventful debut season for Division Three in the Sheffield & Hallam Women’s County Football League still had several games to play with this being the third last game of the campaign for both teams. Newly crowned champions Beighton Magpies were completing their home fixtures and apart from a 2-2 draw at Hemsworth Minders Welfare (South) in their first away game, had not dropped a point all season. 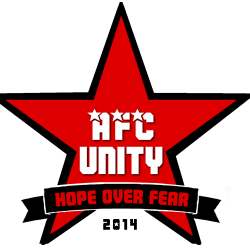 AFC Unity started this game of their inaugural season with a top three place assured, but with much to do to overhaul Rotherham United Ladies Development who were four points better off from a game more, though a superior goal difference effectively meant Rotherham were five points better off. Rotherham’s two remaining games are against Beighton and then Greasbrough Youth, the latter still to gain their first point, so assuming the form book prevailed and Rotherham collected all three points against Greasbrough, it meant Unity had to beat Beighton to stand any chance of claiming runners up spot. A demanding task very much of the #MissionImpossible mould, especially as Unity had just nine players for the Thursday evening game. However, in this instance, even the “Mission Impossible” script-writers would have had their work cut out to weave a storyline whereby Unity upset the odds and ended the game with a highly unlikely victory under their belts. Indeed, Beighton finished 8-0 winners, but there was plenty of dignity in defeat for Unity. No, the “mission” in this instance is to rack your brains and find a genuine football link (statistic) to Manchester City and AFC Unity. So, that is the mega-rich Manchester City of the Barclay’s Premier League and the relative paupers AFC Unity whose annual funding is the proverbial drop in the ocean compared to Manchester City’s annual spend on transfer fees and wages for their first team squad. While “Mission Impossible” consisted chiefly of single episodes per story line, we will assume this time it is a two-parter so you will have to wait until next week for the answer.